Southern Minnesota has some great ballparks. With the seventh-inning stretch of summer upon us, there's some great baseball being played and the playoffs are just around the corner. This list is very unofficial. It includes ballparks I have attended to broadcast, watch, or in one case, coach. By far, Fuller Field at Dartt's Park is the diamond where I have seen the most games. It has a great grandstand. The field is kept in amazing shape. The hot dogs are the best in the region. Between the high school team, VFW, Legion and Aces, it seems there is hardly a night off. The Athletic Park at Red Wing holds some great memories for Huskies' fans with some great playoff victories, including an amazing comeback win or two. The field is set into the side of a hill and buried deep in a neighborhood. The brats are awesome too. Memorial Field at Dundas has been the home to the section final four in recent years. OHS has played some great games there and the field is kept in spectacular shape. I give the cheeseburger a thumbs up. Memorial Field along with Bell Field in Faribault will host the state amateur tournament in 2022. Mayo Field in Rochester offers a nice mix of baseball. Owatonna's rivalry with the Spartans leads to some fun games. Experiencing a Honkers' game is a different feel with all the promotional tie-ins and the option of an adult beverage. We enjoyed the all-you-can eat picnic option with the pulled pork. The Mini Met in Jordan is legendary. It has a wall instead of a fence around the outfield. An immense old-school set of wooden bleachers stand along the third base line. I had some good popcorn when I was there to broadcast a playoff game this spring. Jack Rohr Field in Miesville is filled with tradition. The tiny town's field is its centerpiece and boasts multiple state amateur championships, drawing players from several southeast metro communities. My son's summer team has played several games there. I've blown several plays while coaching in the venerable park. Across the street is King's, offering more hamburger choices that someone should have to pick from. There's not much better to do then take in a ballgame on a nice summer night. Don't let the rest of the season go by without going to a game. Another great idea: free admission to auto racing at Deer Creek Speedway Saturday, July 21. 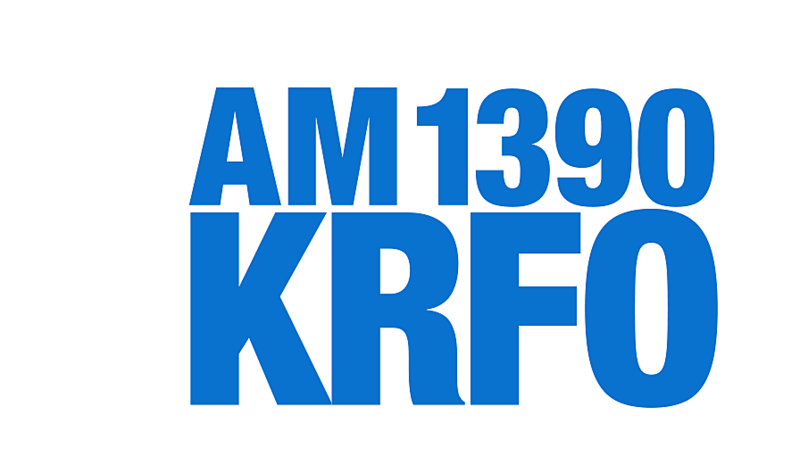 Download the KRFO app for local and regional news and sports.